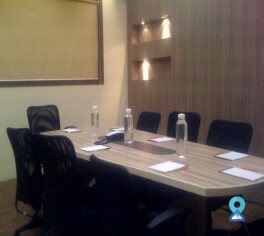 This business centre is located at APMC Dana Maket in Sector 19, Vashi Mumbai. Vashi is known as the node of Mumbai. 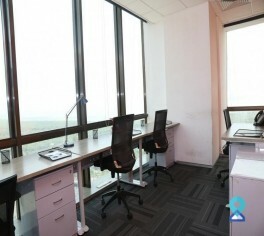 This business center is located in the heart of technology, IT and telecoms sectors of Navi Mumbai. With neighbors like L&T Infotech, ZTE Telecom and Sarla Technologies and a great rail and road connectivity, this business center is a perfect place to start and expand your business. 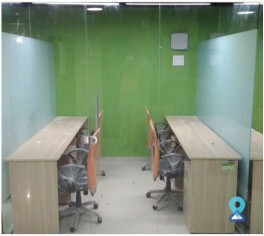 This business centre is situated at Vashi, Mumbai which is 22 kilometer from airport, 800 meter from Vashi railway station and 2 kilometer from the bus stand, which shows that it is easily accessible office space in Mumbai. 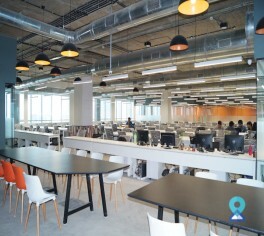 This business center is a is located in Vashi having a really close connectivity with the rail and road transport as well as the proposed international airport. 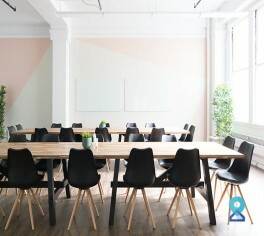 This coworking space is strategically located in Ghansoli, Navi Mumbai to provide the utmost connectivity. Located within Aurum Q Parc, Navi Mumbai's 5.5 million square feet integrated township development. 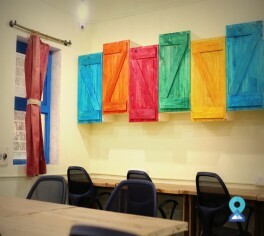 This office space is not just a workspace but an endearing combination of community, support, benefits, culture and events. This business center is centrally located in Navi Mumbai, which is considered as a popular location for IT companies and professionals. 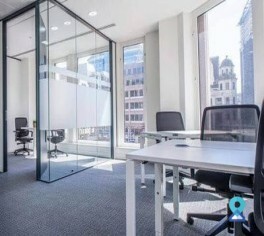 This business center has a great connectivity to the rail and road transport also. 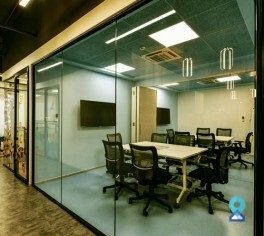 At this centre in Mumbai we offer businesses the convenience of a completely set up plug and play office without the hassle of running it. Located in one of the premier eastern suburbs,this office space is accessible from the eastern express highway, making its location highly convenient.